Enjoy incredible resort style living at the Aqua Marine! 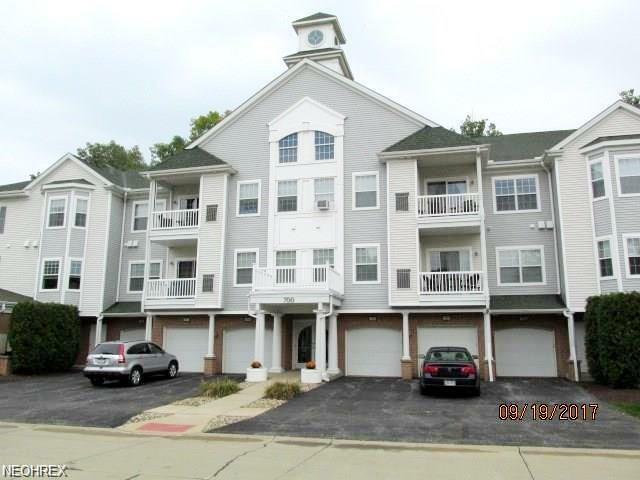 Enjoy this country club community with a lovely private pool, a clubhouse with a party room, fitness center, pub with happy hours and resident events, and just a short walk to Miller Road lakefront Lake Erie park! 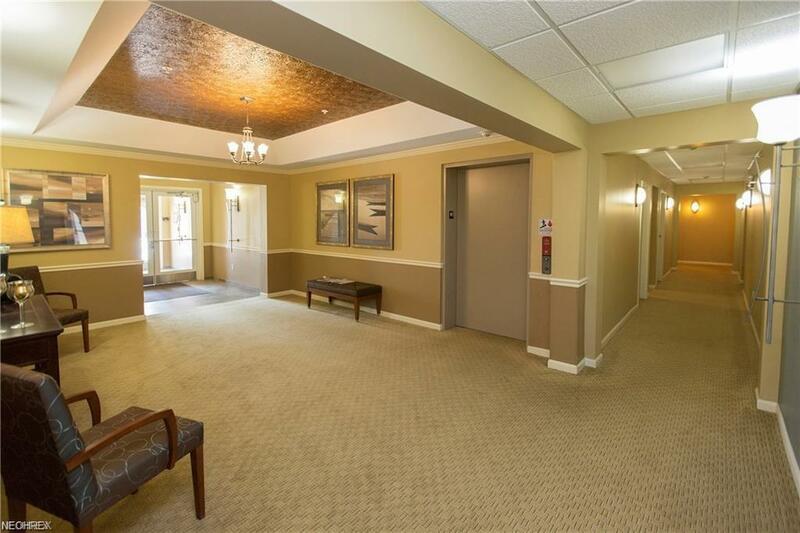 This wonderful 2 bedroom 2 full bath condo has its own and unique ground floor level decking open to the final golf course return with a view of the tennis court and pool! There is also a private and unique windowed over-sized attached 1 car garage (15' x 22") only 20 steps from the home! Nicely carpeted bedrooms and living room. Attractive ceramic kitchen with loads of storage including a pantry! All appliances stay! 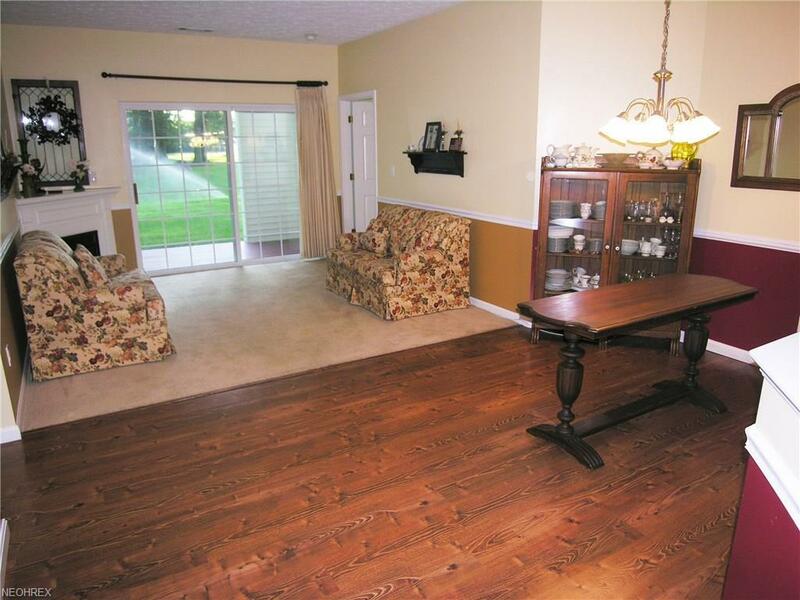 The Kitchen has a large opening into the formal dining room. There is a convenient in-suite laundry room! The open design allows the heat-generating-fireplace to be viewed from the living room, dining room and kitchen! 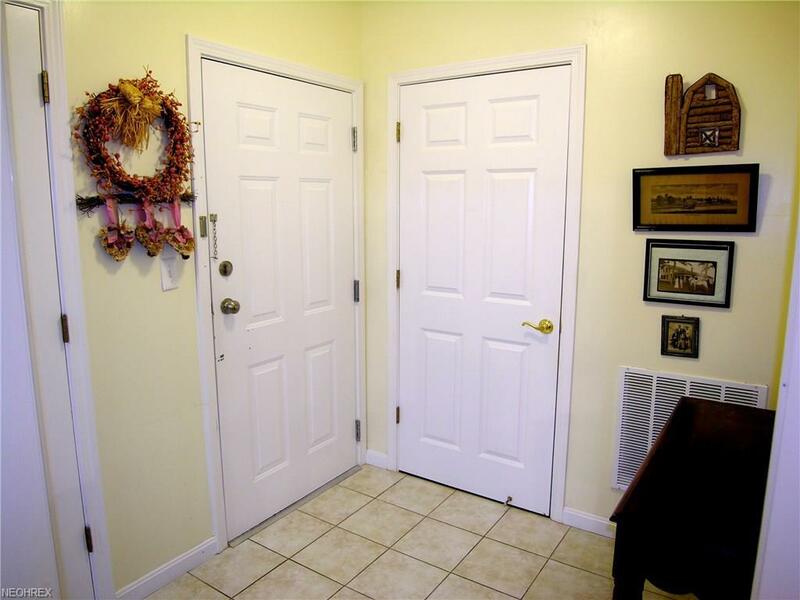 The large owner's suite has his and her closets; one a lit walk-in! There is a large bathroom with walk-in shower. The second bedroom is light filled and could be used for guests or as an office or den. The second full bath is off the hall. Storage abounds in the over-sized garage plus there is a bonus storage locker near the garage. All this on the ground floor which requires neither steps or elevator, pure one floor resort style living! This is the most unique social environment you will find in condo living! Hoa Name Aqua Marine Condo Assoc.